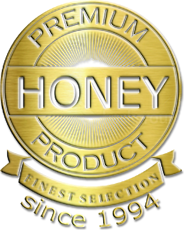 Raw honey is defined, in basic terms, as honey that has not been chemically or commercially treated in any way. Raw honey is honey in its purist form, right from the hive and contains many health benefits that make it very popular. According to the National Honey Board, raw honey is full of antioxidants that help to fight free radicals, vitamins and minerals that can help to improve overall health, and provides energy. 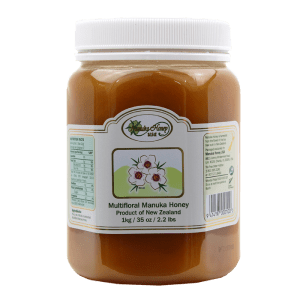 Since raw honey has not been processed in any way, meaning it does not contain any preservatives, its storage is different than that of commercially processed honey. When you purchase raw honey, it should be packaged in an airtight container. In order to get the most out of your raw honey, it is important to keep it stored in this type of container and make sure the lid is secured tightly to ensure the honey stays preserved. 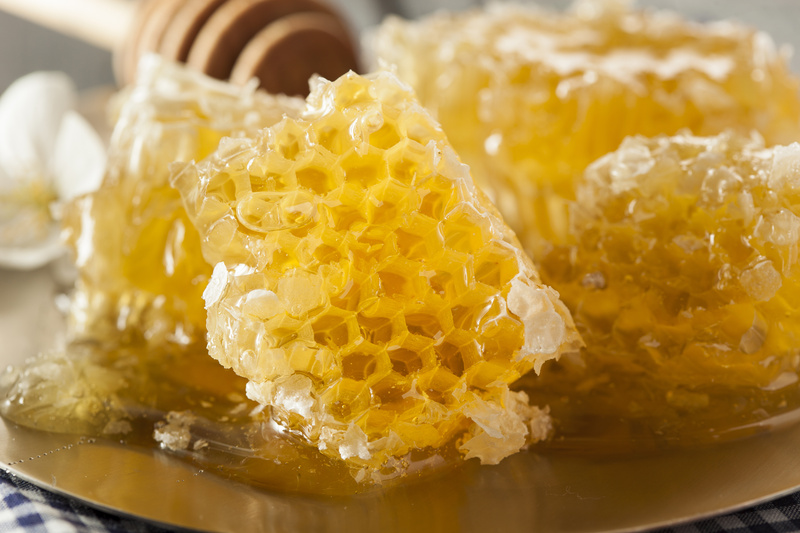 Additionally, raw honey should be stored away from direct sunlight, ideally inside a kitchen cabinet or pantry. Additionally, raw honey should be kept in a cool environment that retains a consistent temperature of between 70 and 80 degrees – keep honey away from appliances that produce heat. Once the airtight container the raw honey is packaged in is opened, there are some tips you can follow to continue to store the honey and keep it fresh. The most important thing is to make sure that, after the original airtight seal has been broken, you continue to store the honey in a sealed container. After using the honey, make sure to wipe the lid and threads of the lid clean with a damp cloth. 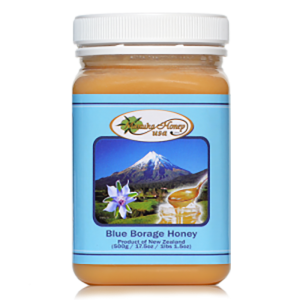 Removing the excess honey from the lid of the jar will help to maintain a tight seal when the honey is not in use. Once the lid has been replaced, make sure to turn the jar over and check for any cracks or leaks in the container – if there is any leaking, transfer the honey to another clean, airtight container. Leaking honey not only causes a mess in your cabinet or pantry but it can allow bacteria and other contaminates to get into the container and spoil the honey. 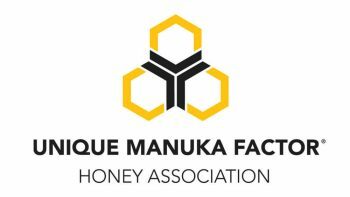 Raw honey should be stored in the same manner after it has been opened – a consistently cool place that is dark and away from any direct heat sources. Raw honey does not spoil. Hello, I live in the desert. I cannot afford air conditioning. My house is regularly 90 to 105 or more degrees almost all day, except for just a few months in the winter. Since honey needs to be stored between 70-80 degrees, and putting in the refrigerator can cause it to crystallize, how could I handle this? 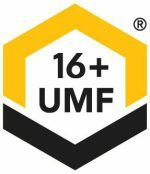 Will the raw honey get bacteria, etc. growth in it if stored about 80 degrees?